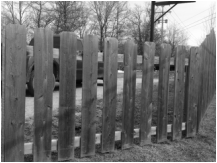 Midland Fence Company, Inc. has been in business since 1941. 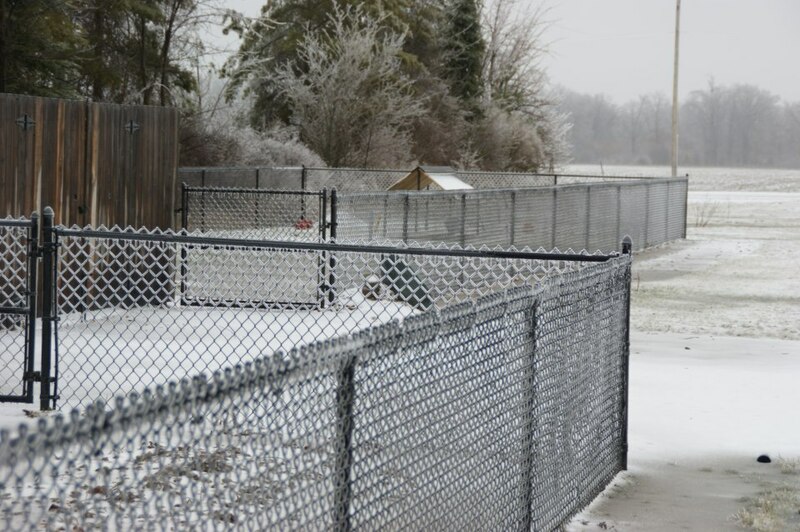 Located at 6000 N. Saginaw Road, Midland, MI they have became well known in the "tri-city" area as well as covering most of the entire lower peninsula. 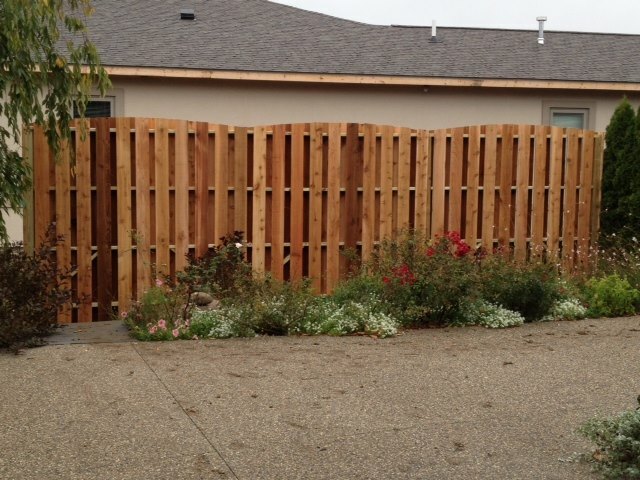 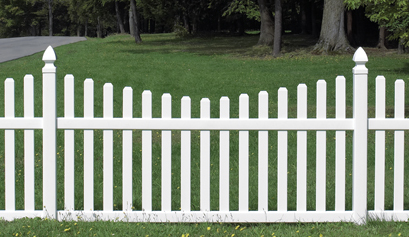 We specialize in both residential and commercial fence of all styles. 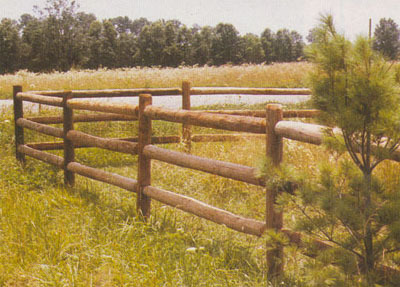 Take a tour through our site and please feel free to contact us with any questions you may have. 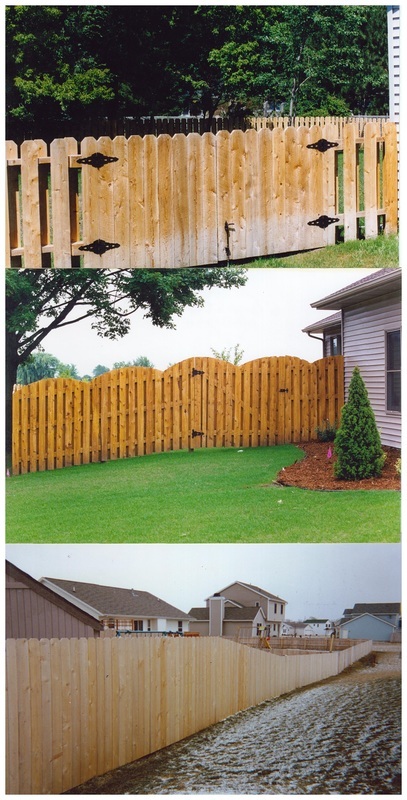 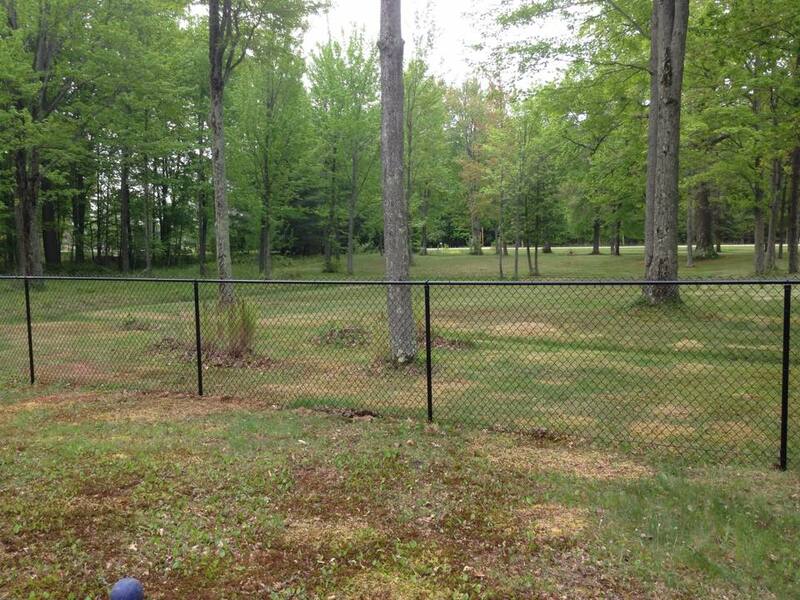 You may also enter site address and budget your own fence estimate at Midland Fence Estimating Tool.